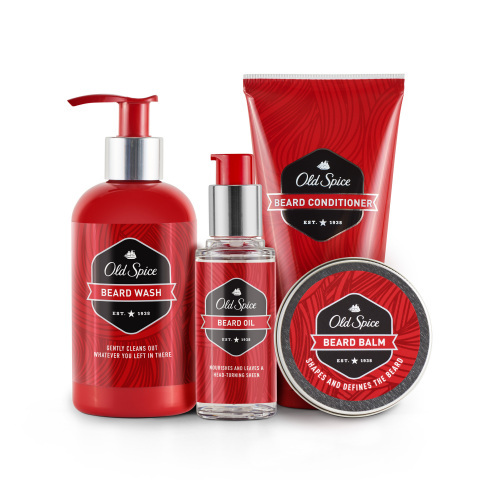 CINCINNATI--(BUSINESS WIRE)--Celebrating 80 years as the manliest grooming brand on the planet, Old Spice gets down to beardness with the launch of its NEW Old Spice Beard Care Collection. Available on Amazon, the brand’s first-ever beard lineup features all of the essentials including Beard Oil, Beard Balm, Beard Conditioner and Beard Wash to help guys easily achieve the nourished, soft and sculpted beard of their dreams. 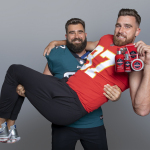 Lecture (:15) - When Jason Kelce isn’t playing football for the Philadelphia Eagles, he’s almost always doing something else. In this case, it’s ensuring guys have the right products to tame their beards with the new Old Spice Beard Collection. Baby Man (:15) - When it comes to football playing, beard grooming with Old Spice Beard Collection, autograph signing, baby interacting, nodding, and sound making, Travis Kelce always makes a touchdown. Beard Ball (:15) - At the end of every fake baseball game, it doesn’t matter whether your made-up team won or lost, which imaginary player got the most simulated home runs, or who caught the pretend game-winning catch. The only thing that matters is that this is an ad for real Old Spice Beard Oil. Long Story Short (:15) - The lessons you learn in books are a lot different than the lessons you learn from Old Spice Beard Balm videos, at least that’s what we’re trying to get at in this video about Old Spice Beard Balm. Manly Memo (:30) - With the Old Spice Beard Collection, you’ll notice how Old Spice beard products made it easy for one man to work his way up the corporate ladder through beard transformation and with zero ladders. Nice and Tidy (:22) - It’s hard to find a good barber when you wake up on a desolate beach, buried up to your neck in sand during high tide with no sign of human life for miles. So, when you meet a crab with a knack for grooming and an eye for style, you know the search for the Old Spice Beard Wash is over. In true Old Spice spokesperson fashion, Jason and Travis didn’t stop with just the TVC Spots. The brothers put their philosophical beards to work and helped Old Spice pen a beard poem book titled “The Old Spice Guys’ Grooming Guidance Guide for Guys with Beards & Other Poems” that helps men contemplate what it means to have a magnificently soft and nourished beard using the NEW Old Spice Beard Collection, available for download on Amazon. With every book purchase, Old Spice will donate all proceeds to charity organizations committed to improving men’s health. Old Spice Beard Collection Grooming Kit ($49.99): The Old Spice Beard Collection grooming kit includes the full beard lineup -- Beard Oil, Beard Balm, Beard Conditioner and Beard Wash -- to give guys the complete beard experience. Old Spice Beard Wash ($12.99): Old Spice Beard Wash gently washes out dirt, grime, and the feeling of regret guys will experience for not using this beard wash sooner. Old Spice Beard Conditioner ($12.99): Old Spice Beard Conditioner soften beards with smoothing powers that allow guys to stand proudly among their peers. Leave the beard conditioner in, or rinse it out. Old Spice Beard Balm ($12.99): Old Spice Beard Balm is a fancy word for beard-taming goop that smells good and helps guys create a more sculpted beard. Old Spice Beard Oil ($12.99): Old Spice Beard Oil helps nourish beards to be a smoother, lighter, fresher and manlier smelling beard. 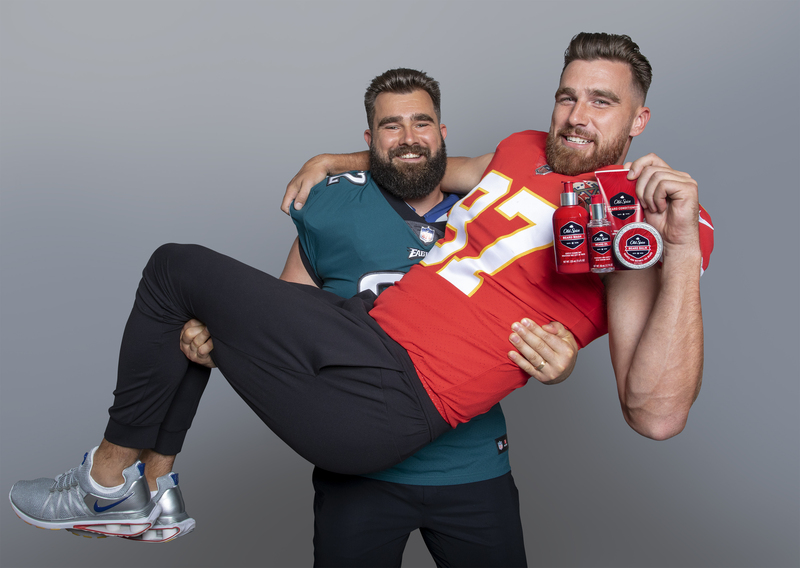 For more information on the new Old Spice Beard Collection product line and the brand’s “The Old Spice Guys’ Grooming Guidance Guide for Guys with Beards” campaign, visit the Old Spice Amazon page. For more on beard grooming, visit Twitter (@OldSpice), Facebook (Facebook.com/OldSpice), YouTube (YouTube.com/OldSpice), Instagram (oldspice) and Tumblr (oldspice). Procter & Gamble’s Old Spice is the quintessential men’s grooming brand. 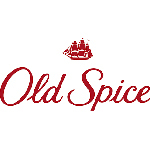 Celebrating 80 years as an iconic American brand, Old Spice is the authority on the male grooming experience and has leveraged this heritage to become the No.1 selling anti-perspirant/deodorant stick and body wash brand with guys of all ages. Old Spice offers a complete product portfolio for today’s man, including anti-perspirants, deodorants, body washes, body sprays, shampoos, hair stylers, shave gels, aftershaves and colognes.